Because all revolutions start out as conversations between friends. 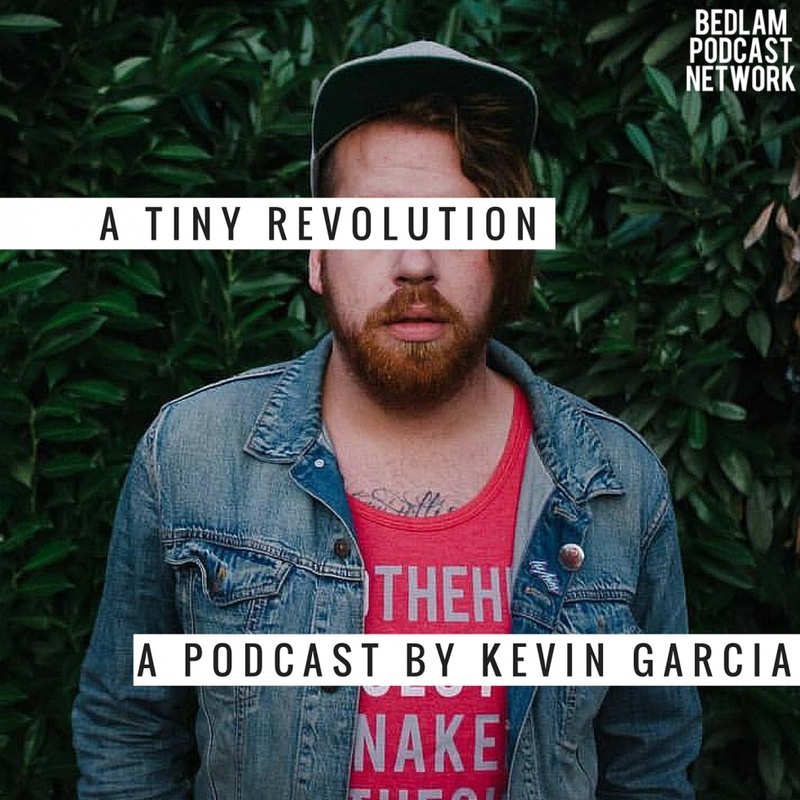 That is exactly what we’re trying to do here: have conversations that actually matter, tiny revolutions that all contribute to the better ment of the world. 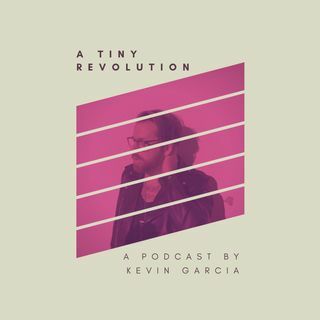 Join host Kevin Garcia for conversations with ordinary people doing extraordinary things, and celebrate the everyday victories and stories in your life. Everything from queer identities to modern Christian faith, race, gender, and all the things we're talking about ... Más informaciones these days. Join the party. Start a revolution.